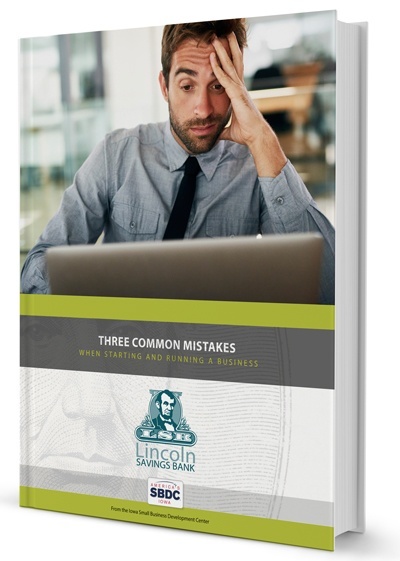 Learn the mistakes to avoid when growing your small business. Many people have a great business idea, but an idea is very different from running a profitable business. Turning that dream into reality takes initiative, careful planning, and smart execution. Lisa Shimkat, Director of the Iowa Small Business Development Center, has seen many businesses fail and many more succeed. Experience has shown her that even the most successful businesses struggle when starting a business and then managing the business for the long haul.